Which additional feature would be nice to have within your Simulator Terminal? The software company MOMook, by cooperating with the full flight simulator maintenance service provider SimHelp, has launched an innovative solution developed specifically for aviation training center with at least one simulator, making the flight training process and simulator’s maintenance fast, simple and cost-effective. 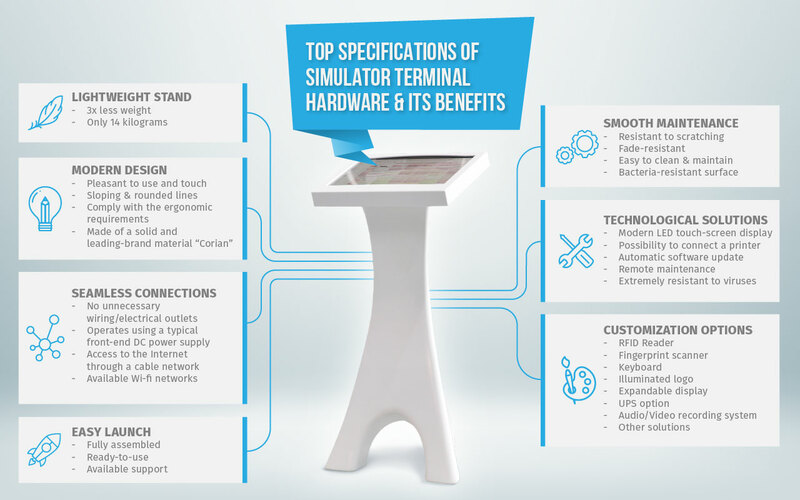 Let’s take a look and consider the key benefits and top specifications of simulator Terminal hardware.